Claudio Moraga and Sebastián Hassi. Garrigues has hired Claudio Moraga Klenner as head of the public law practice at the Santiago de Chile office. He is also joined by Sebastián Hassi Troxler. Both professionals come from Chilean firm Miquel, which specializes in public law. Claudio Moraga is an expert in administrative law, environmental law and consumer law and also has a long academic career. He is a professor at Universidad de Chile and has taught in several areas. He was also previously Vice Dean of the Faculty of Law (2017-2018) and head of the university’s Undergraduate School (2015-2017). In turn, Sebastián Hassi, also a graduate of Universidad de Chile, is an expert in public procurement, concessions, administrative law penalties and consumer protection. The public law practice also comprises Francisco Irarrázaval, who has broad experience in regulated industries, particularly the energy industry. 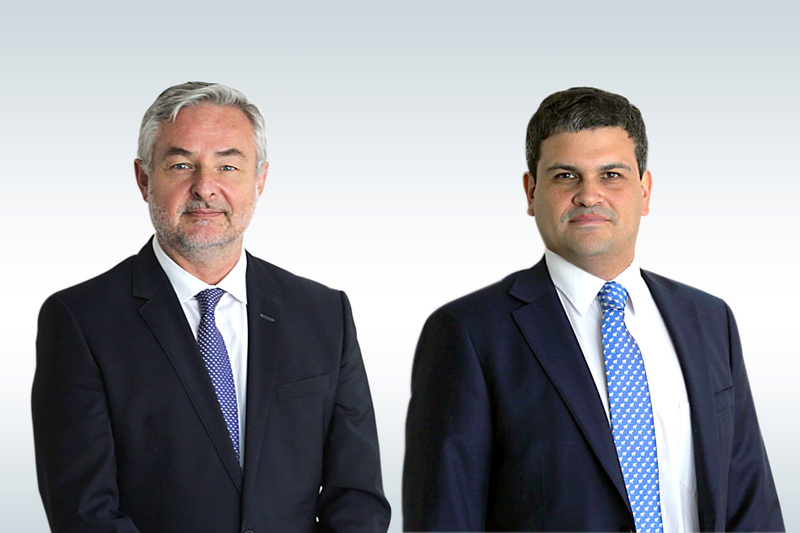 With revenues in excess of €350 million, Garrigues is the leading law firm in continental Europe and is one of the international firms with the largest presence in Latin America, with own offices and local teams in Brazil, Chile, Colombia, Mexico and Peru.